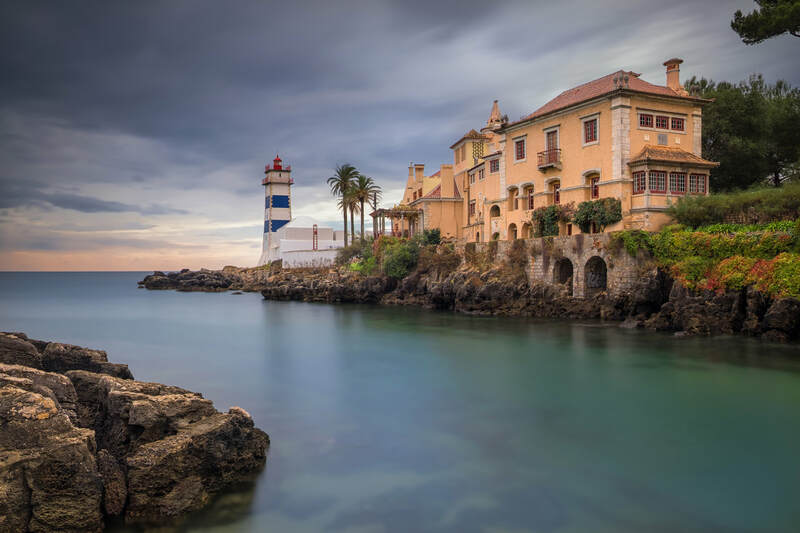 By popular demand, Pictours Portugal is delighted to team up again with Rick Hulbert to offer another Ultimate Travel Photography Workshop in 2019. 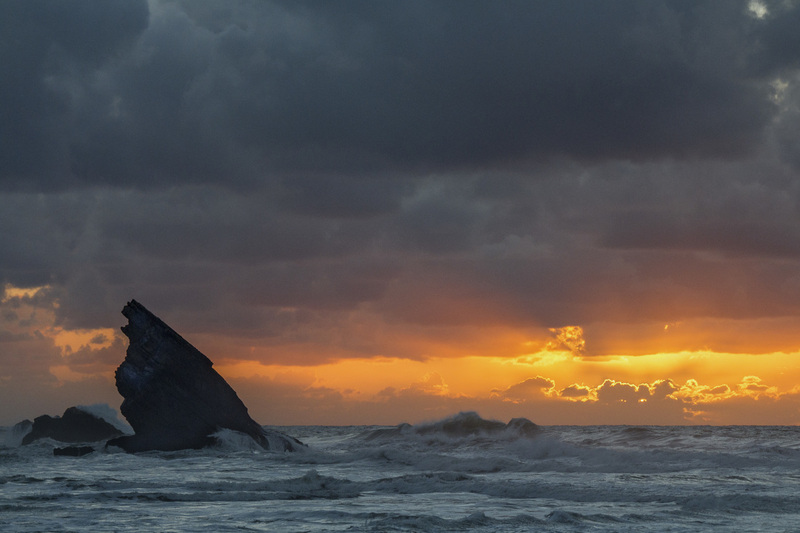 Portugal is a photographer's paradise. Please check our scheduled tours. We develop tours to fulfill your expectations that are based on our experience leading photographers to the best places. 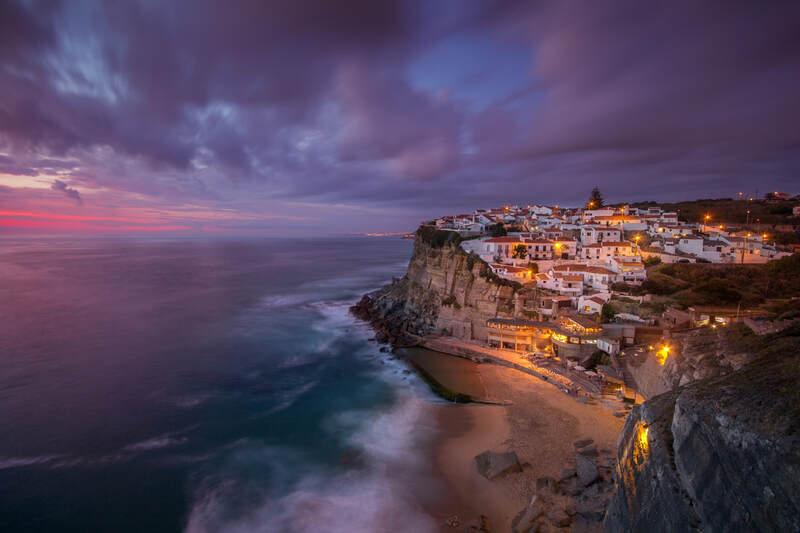 These tours were created for those who want to explore all the stunning and vibrant photography places in Lisbon and around the Capital.